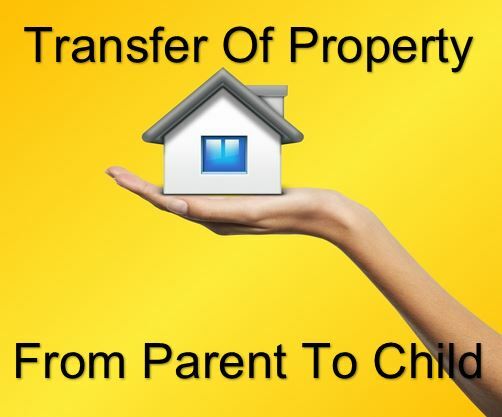 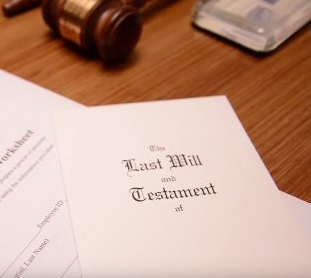 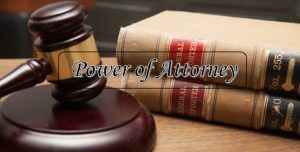 What Is The Difference Between A Power Of Attorney (POA) And Executor? 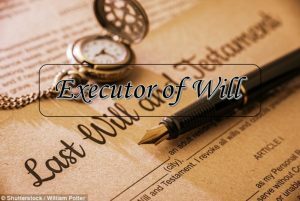 How To Find An Executor For My Will? 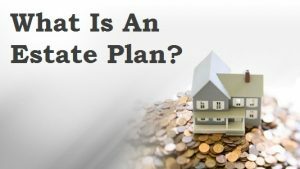 What Is An Estate Plan And How It Can Help You?